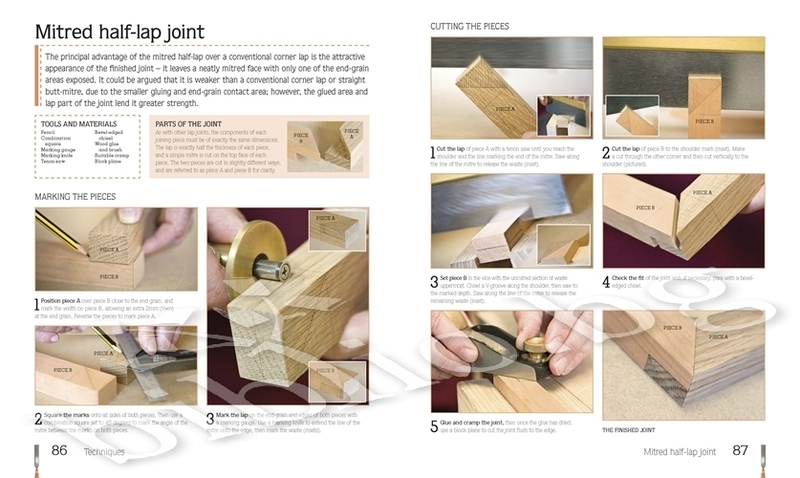 With Woodwork Step by Step you can tackle every type of carpentry project with confidence- create a shelf, a coat rack or even a chair. 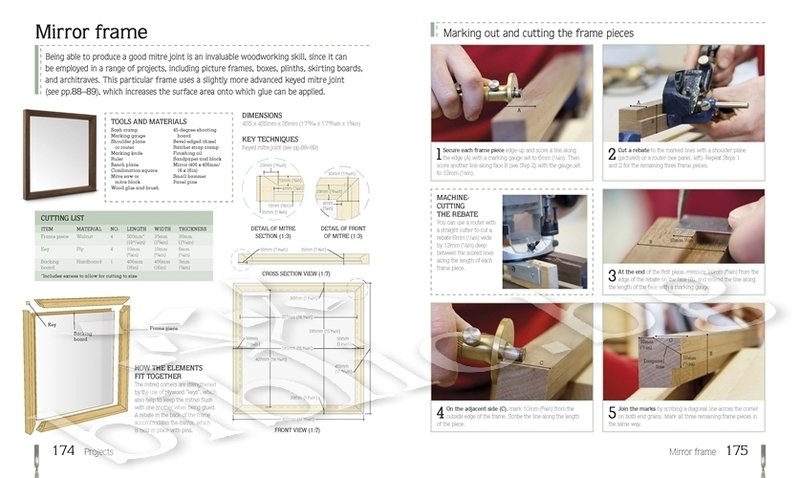 In an age where household objects are mass produced, nothing beats working with wood to create a unique object youve built to last. 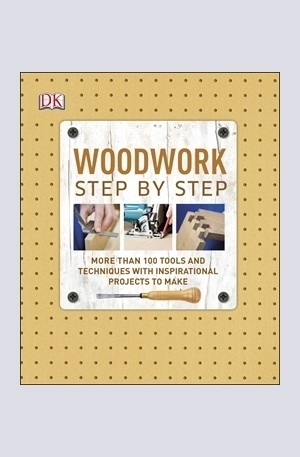 This book makes woodwork simple, showing step-by-step how to master woodworking tools and techniques and gives woodwork plans that explain exactly how to get the perfect results. 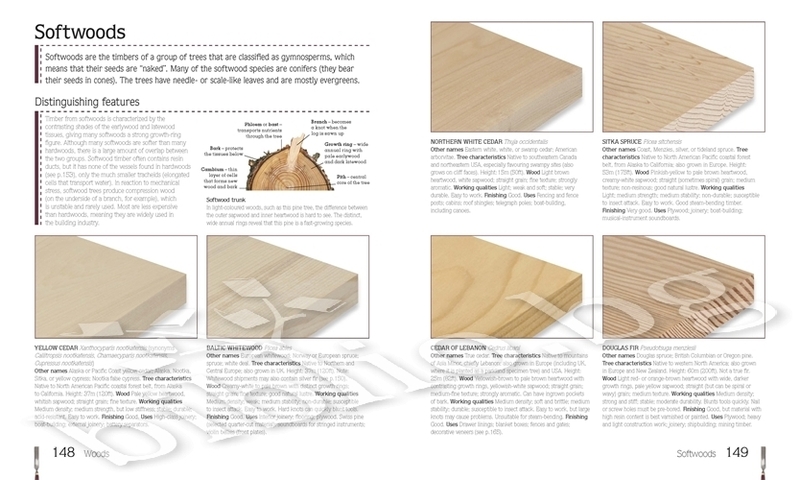 Youll be able to learn how do everything from preparing wood to planing and sanding and create anything from chopping boards to wine racks. 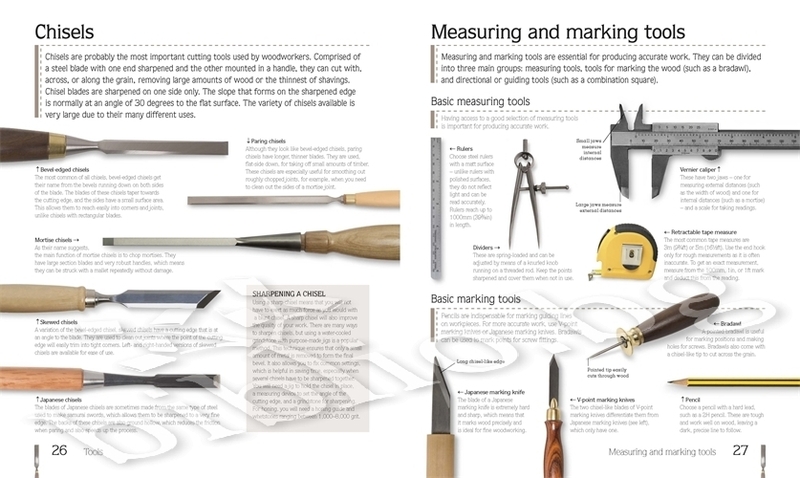 A gallery of all the key woodworking equipment, materials and suitable woods means that youll never be left puzzling over what to use to get started.This book assumes no knowledge and explains techniques in start-to-finish detail, so you can fast track through woodworking with accessible and easily achievable projects. 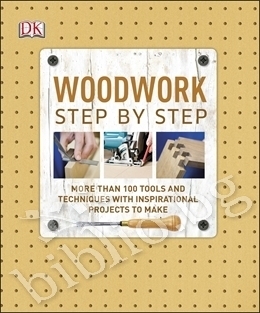 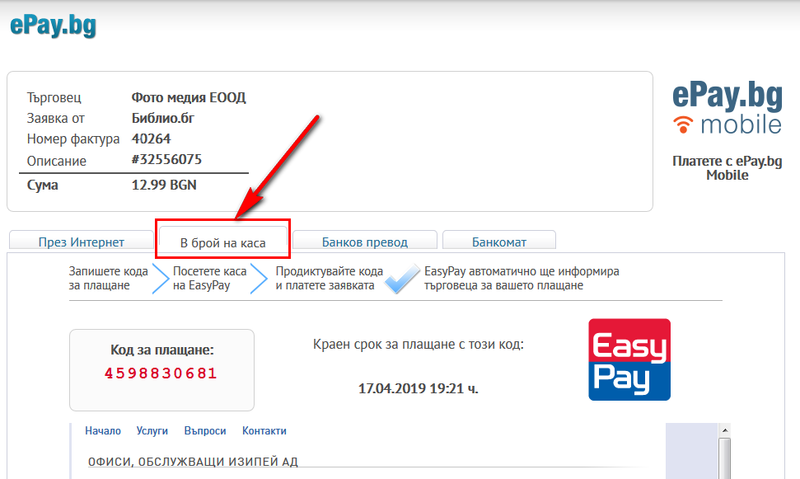 Благодарим Ви, че решихте да споделите с нас вашето мнение за "Woodwork Step by Step".